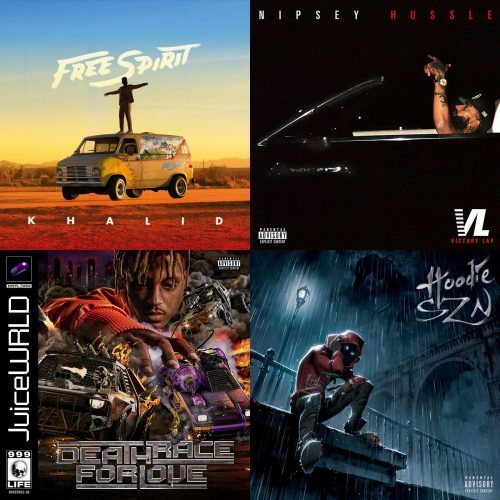 ALBUM SALES (week 15, 2019): Khalid, Nipsey Hussle, Juice WRLD, A Boogie Wit Da Hoodie & more! Here’s our weekly overview of Hip-Hop and R&B album sales in the US, including an update on where the albums land at the Billboard 200 chart. This week’s overview includes the first week numbers of Khalid’s new album Free Spirit, which debuts at #1.